In order to operate, your Toyota's engine relies on many other 'helping hands' around it. 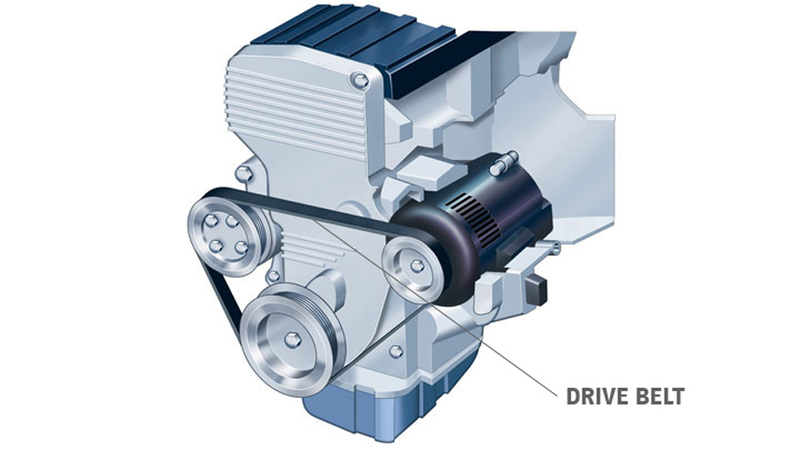 These include the cooling fan, water pump, power steering pump, alternator, and air conditioning compressor. All must work in perfect harmony to provide electrical charge, cooling, and other energies for safe, comfortable driving. All of these components rely on one piece of equipment, the drive belt, to perform their many mechanical tasks. Drive belts quite literally keep the many wheels of the engine turning. 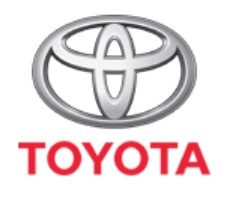 Toyota Genuine Drive Belts are specifically designed for each individual Toyota model for perfect fit and tension between the various components they must drive. 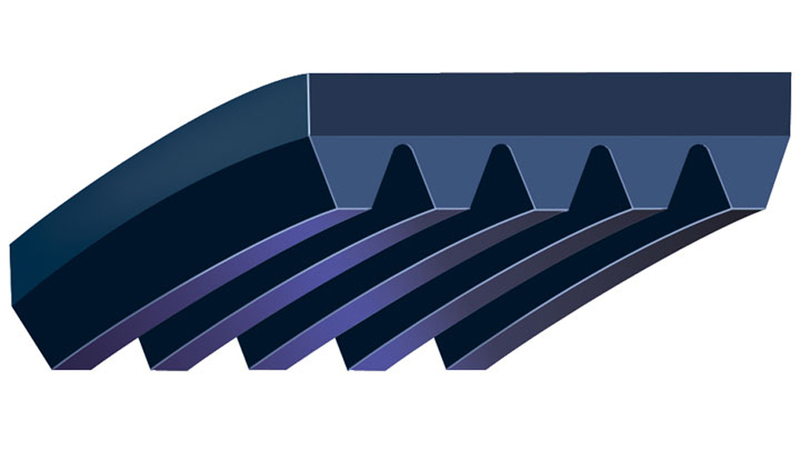 Many non-genuine drive belts are 'one size fits all' designs that can either be too loose, or too tight - either way, they can dramatically reduce the performance of relevant equipment. With a rubber coated bottom layer to prevent cracking to heat-resistant tensioning members, Toyota Genuine Drive Belts are multi-layered for maximum longevity and performance. In plain, multi-ply and cogged configurations for passenger cars, trucks and buses including diesels. These are thinner and more efficient in transferring power, and are used in small and high performance engines. Toyota Genuine Drive Belts are designed for longevity and performance. If you have your Toyota Service Centre service your car, then the drive belts will always be inspected for wear and/or replaced according to the servicing schedule.